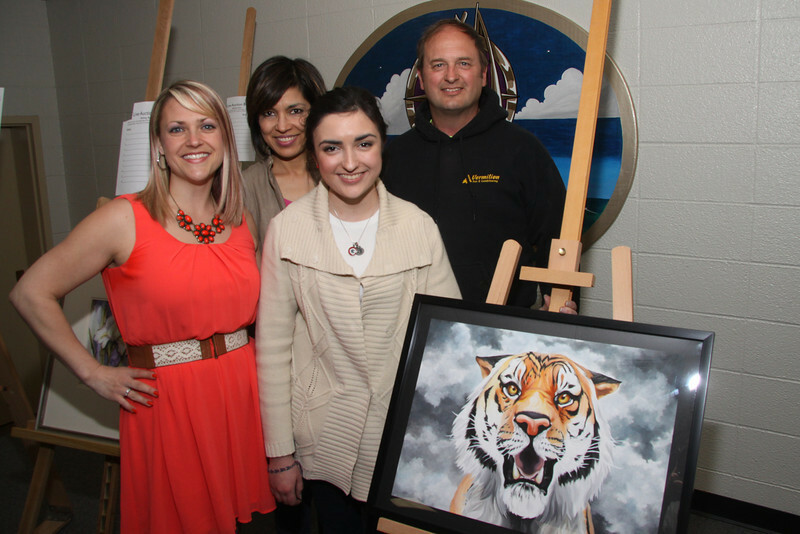 April 24th, Vermilion High School holds its 4th Annual Arts Fair. Christen Schneid, Vermilion Arts Dept. Manager with Allison Gossett, VHS student with parents Silva and John.